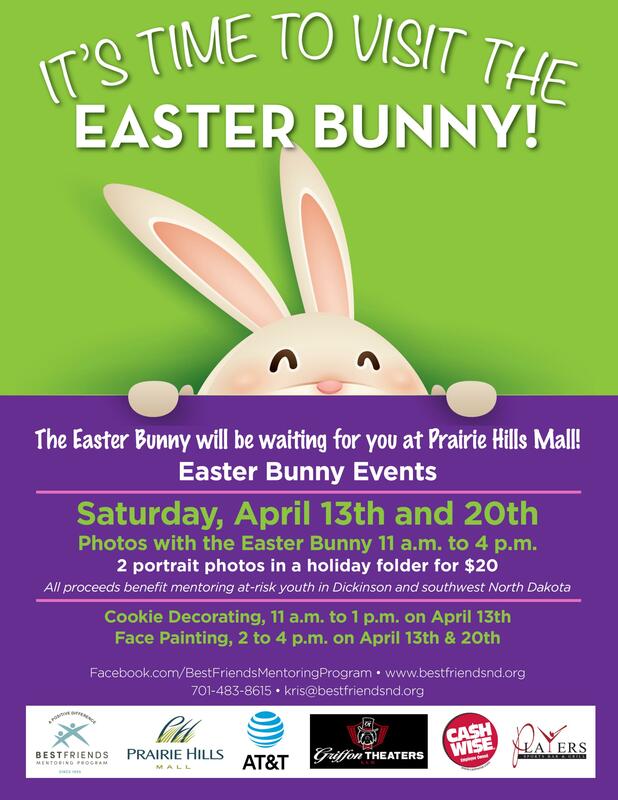 The Easter Bunny will visit with kids from 11 a.m. to 4 p.m. on Saturday April 13 and 20 at the Prairie Hills Mall. Make it a family photo activity while participating in the cookie decorating and face painting! 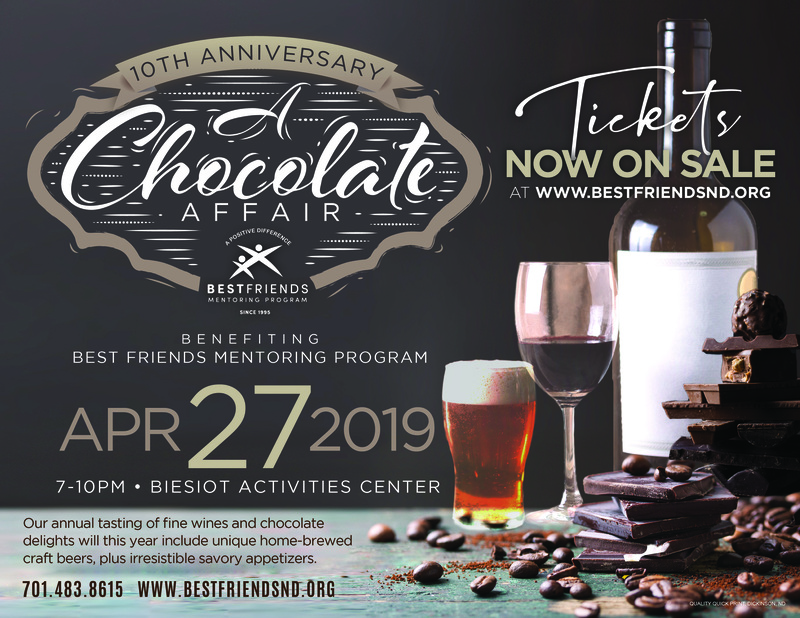 Our annual tasting of fine wines and chocolate delights will include unique home-brewed craft beers plus irresistible savory appetizers. 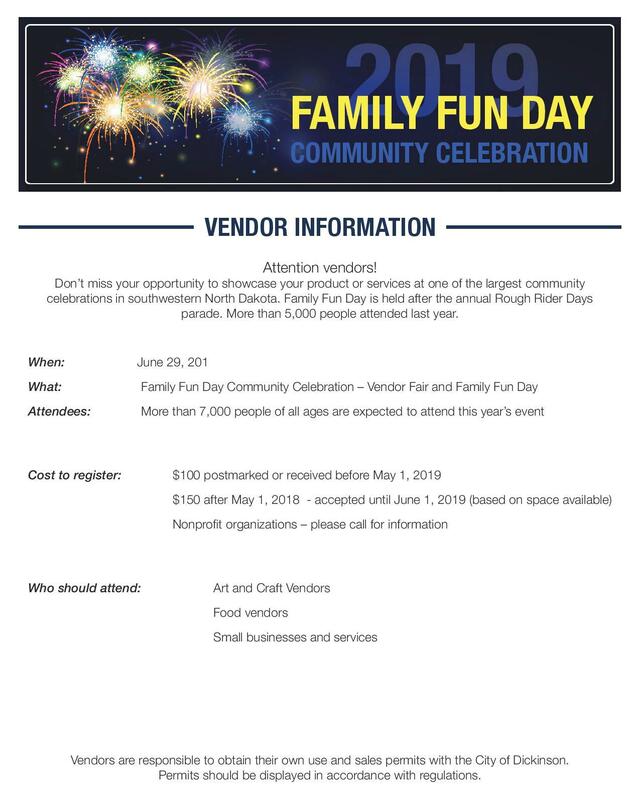 We are now accepting applications for vendor show at Family Fun Day from 11 a.m. – 5 p.m. on Saturday, June 29 on the Dickinson State University Front Lawn. For information, contact Emily Gran at emily@bestfriendsnd.org. You can also register for our Family Fun Day 10/5K & Youth Competition starting at 7:15 a.m. on June 29. This is one of the few road races in southwest North Dakota featuring electronic timing and a challenging, in-town course through Memorial Park, Rocky Butte and the DSU campus. Hope to see you and your family! 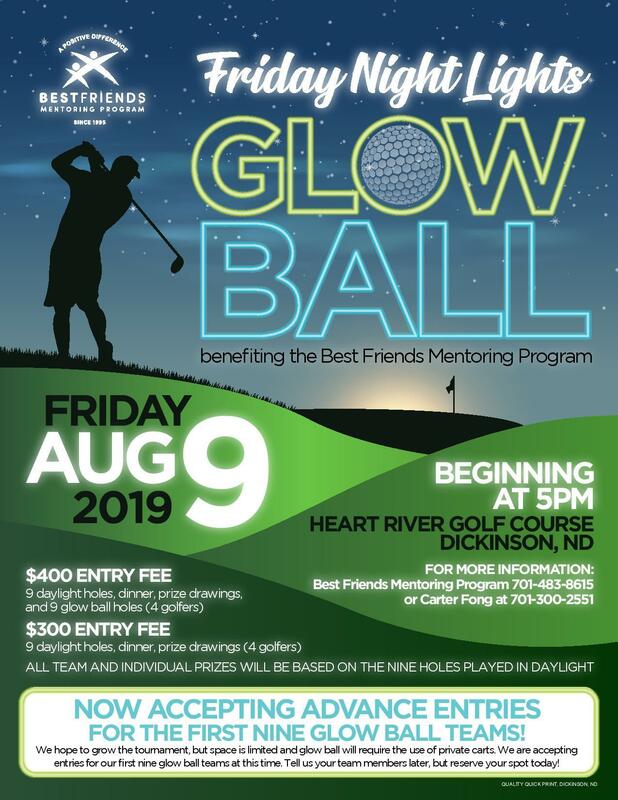 We are now accepting advance entries for the first nine glow ball teams! For information, contact Best Friends at (701) 483-8615 or Carter Fong at (701) 300-2551. Best Friends Mentor-Mentee Activity Day: Noon – 5 p.m., Saturday, June 15 at Badlands Ministries in Medora. This activity is free, includes complimentary transportation from Dickinson to Medora, and is open to all Best Friends mentors and mentees. 21st Annual Family Fun Day: A full day of activities with a 10K, 5K & youth races beginning at 7:15 a.m.; family activities with giant inflatables, concessions, a large vendor show and more from 11 a.m. – 5 p.m. on the Dickinson State University Front Lawn.